49 people have viewed this property this week. Welcome to Villa Caymanas! 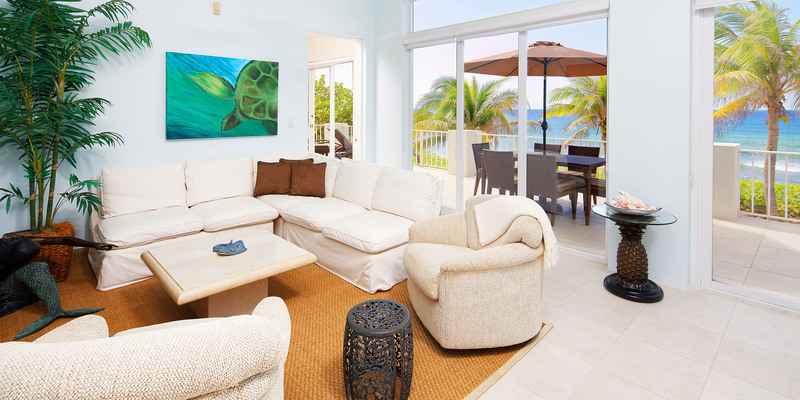 This beautiful oceanfront villa is located in Old Man Bay along the north coast. 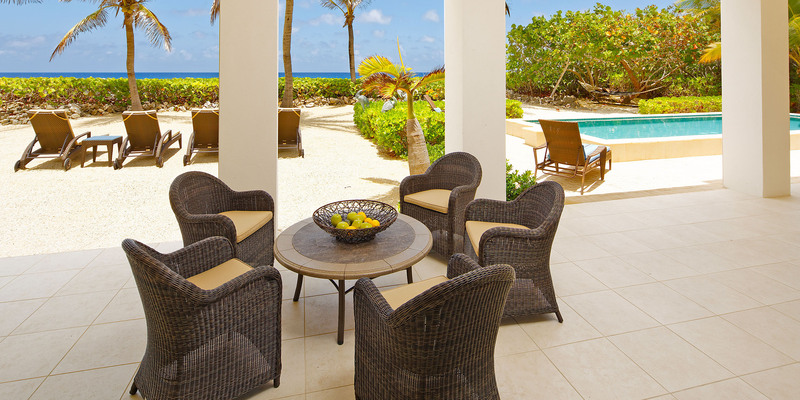 Boasting four full king suites, an oceanfront freshwater pool, and expansive balcony, Villa Caymanas is the perfect vacation retreat. Whether you prefer to explore the snorkeling reefs nearby or simply relax by the pool, it’s all just steps off the back door. The beach here is strictly pebbly (rarely sandy), but the owner has a very sandy backyard around the pool deck. The villa is directly in front of Babylon, one of the top 5 dive sites on the entire island. The snorkeling in this area is excellent, however, fins or pool shoes are necessary to protect your feet. 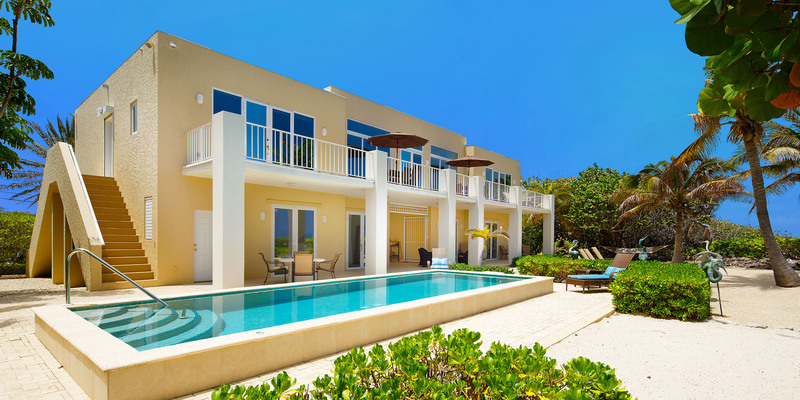 Villa Caymanas' modern, streamlined architecture features many oversized oceanfront windows that flood the interiors with natural sunlight year round. 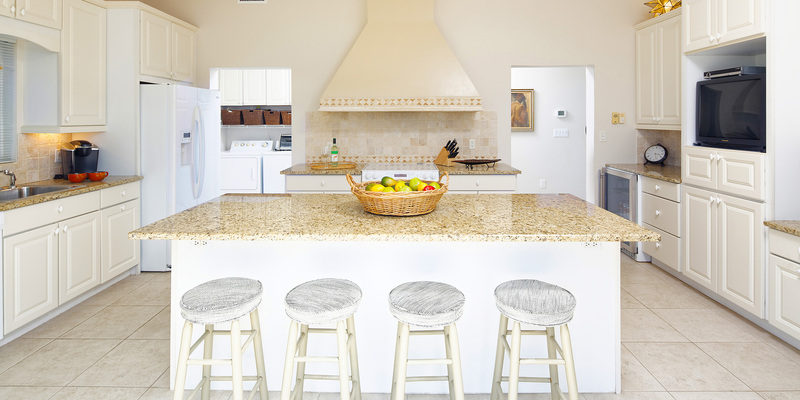 The kitchen, living, and dining areas open onto a second-floor balcony spanning the full width of the house providing stunning ocean views. 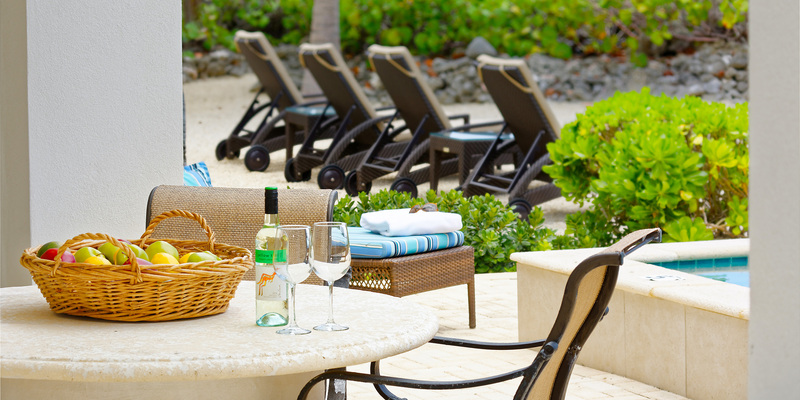 Guests have the option of dining indoors or al-fresco off the balcony. 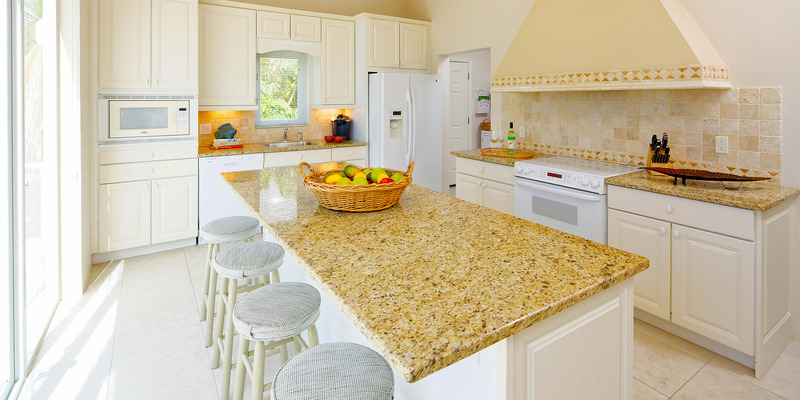 A modern kitchen comes equipped with standard appliances, dishware, cookware, cutlery and coffee maker. 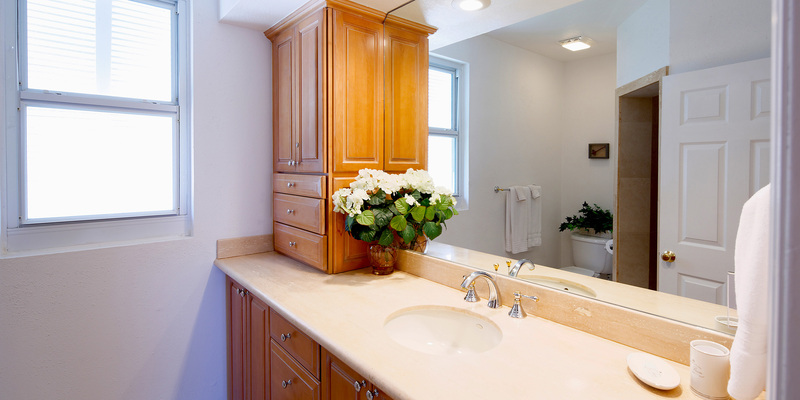 There are two king suites on the second floor each with an en-suite bath. 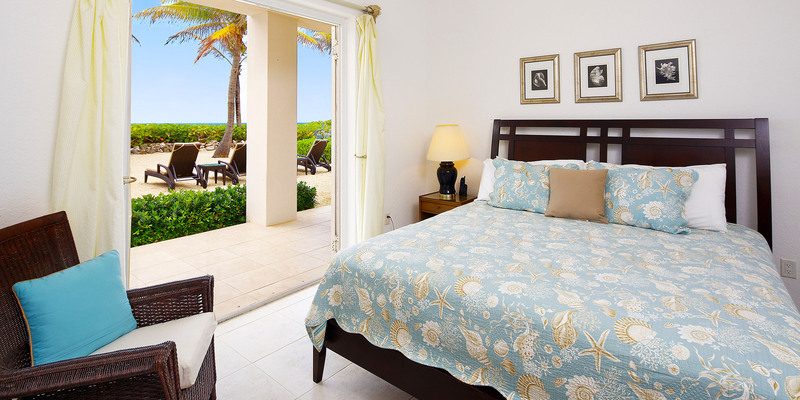 One suite has ocean views and opens onto the balcony, while the other has garden views. 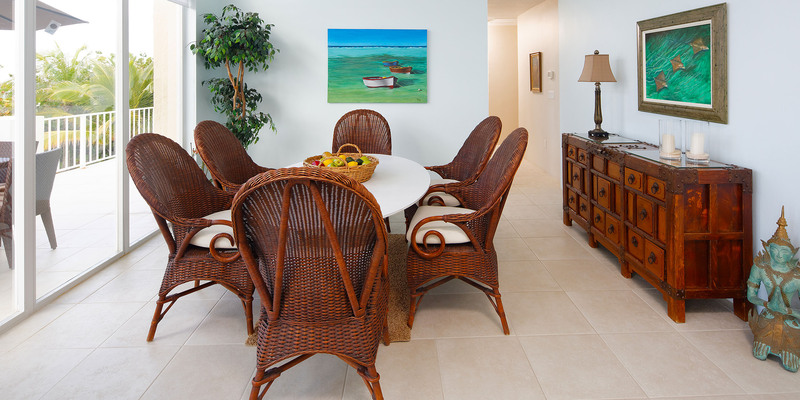 Two additional king suites are located downstairs and open onto poolside veranda and sun deck. 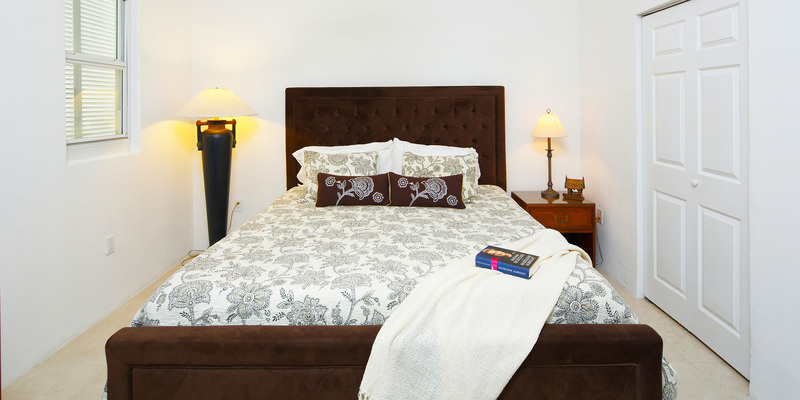 All bedrooms come furnished with flat screen TVs and cable programming. 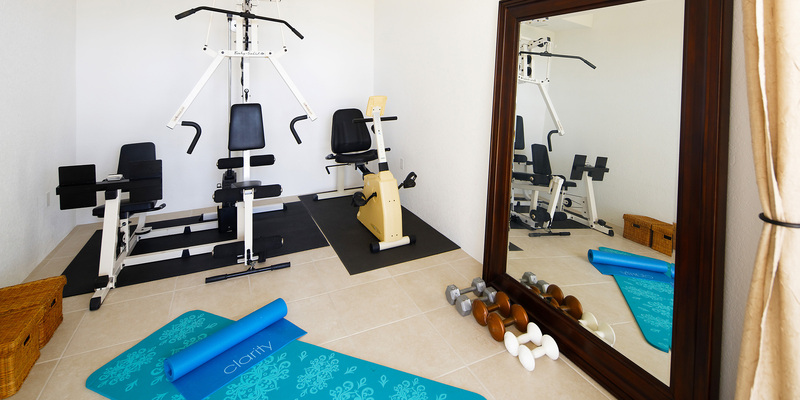 An exercise room and home office are also on the lower level. 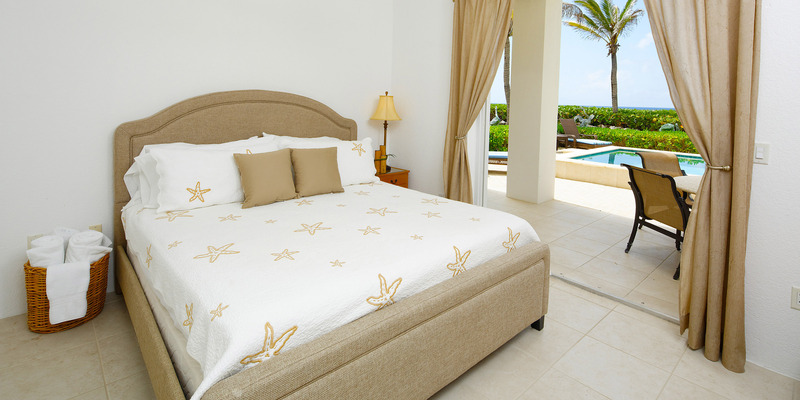 With gorgeous views throughout, comfortable furnishings, and wonderful outdoor space, Villa Caymanas is sure to please! *Note: Silver Thatch kayaks available for discounted rental. Signed waiver and 5 day minimum required with 6th and 7th day free: US$39 per day per kayak ($195 per week). Paddles included. With a central location, the homes in Old Man Bay offer perhaps the best shore diving and snorkeling on the entire island. The beaches are mostly sand, but also can be pebbly with natural rock formations. Either way, with the varied marine life we have in the water, you will want to wear pool shoes or fins for foot protection. 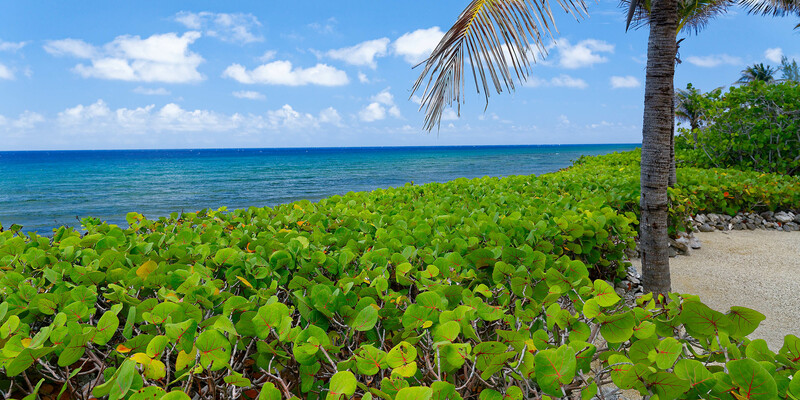 The beaches here offer great sea shell collecting and turtle sightings in summer! 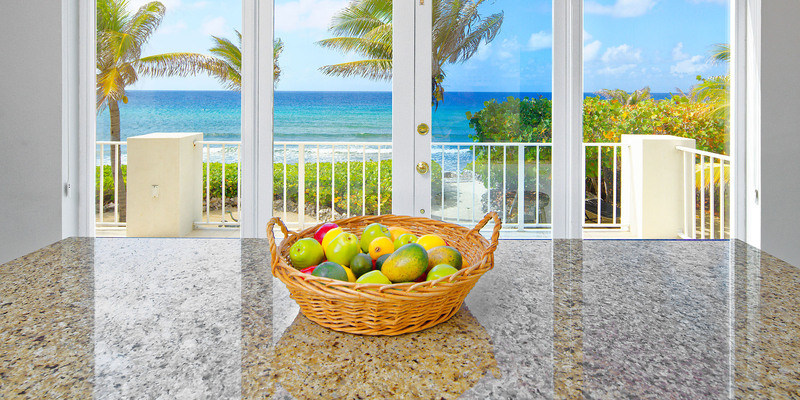 Villa Caymanas has an elevated view of the Caribbean with a pebbly/rocky beach. The resorts in East End, Morritts and The Reef, are open to the public and only about 5 minutes east. Both offer manicured beaches as well as restaurants, a modern grocery store, liquor store, gift shops, a Subway sandwich shop, and a cafe/pastry shop. Great house - plenty of room for 2 couples and our 2 children. Very tranquil and accommodating. Loved waking up to the surf and having breakfast on the patio. So much room - indoor and outdoor spaces. House was clean and tidy. 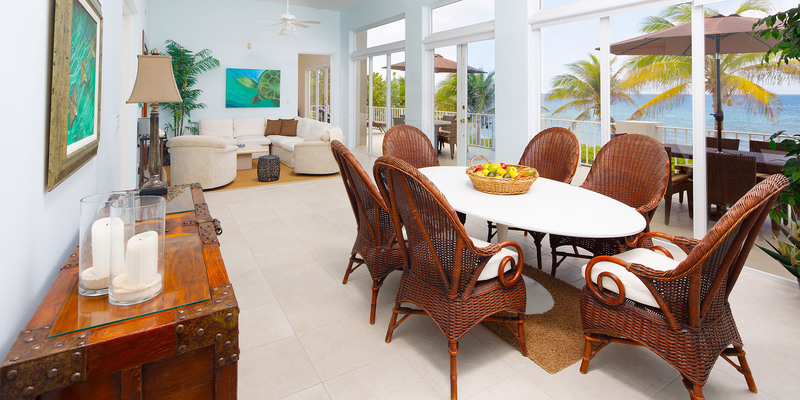 My family of five had a wonderful, private stay at Villa Caymanas. It was 35-40 minutes away from the madness of Seven Mile beach. Visited Seven Mile beach one day, which was enough due to the swaths of cruise ship goers that swarm the beach during the week. 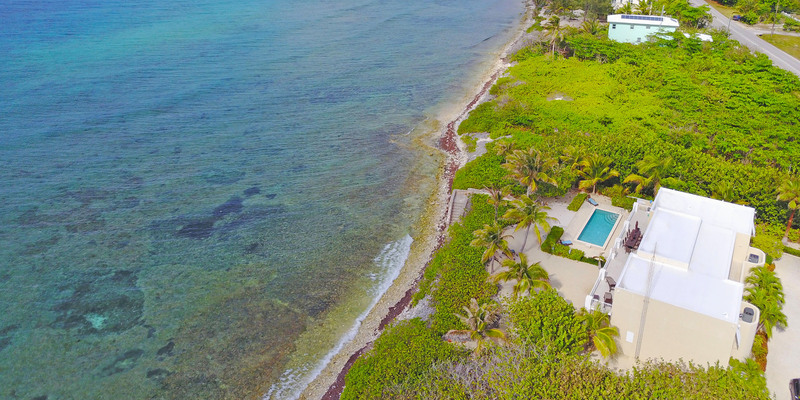 Unlike the homes in Rum Point or Seven Mile, Villa Caymanas was secluded. Didn\'t see a soul on our picturesque strip of beach, albeit the beach was rocky and absolutely requires swim shoes. However, there are no shortage of private sand beaches a few minutes drive away. The house itself was clean, beautiful, tastefully decorated and had more than enough room for my family. As a note to parents with young kids, the pool was 5 feet deep all the way across. Pool is not heated but was warm enough even in the evenings when we stayed in March where temps were ~80-85 degrees. Check in was a breeze with the app. All instructions were in the app and the property manager was very responsive whenever we had any questions. Amazing! Excellent property! Great holiday vacation!!! So much to do at this house with the pool, sea, kayaks, etc. We also spent a lot of time relaxing and reading on the terrace. Great place for 4 couples - lots of privacy. The 2 bedrooms downstairs each have a separate entrance, so maybe not best for young kids. Plenty of seating inside and out. We enjoyed grilling and eating dinner together. The wifi is weak, which made it difficult to get work done or stream music. Other than that, it was a perfect week! Off the beaten path, which we loved! 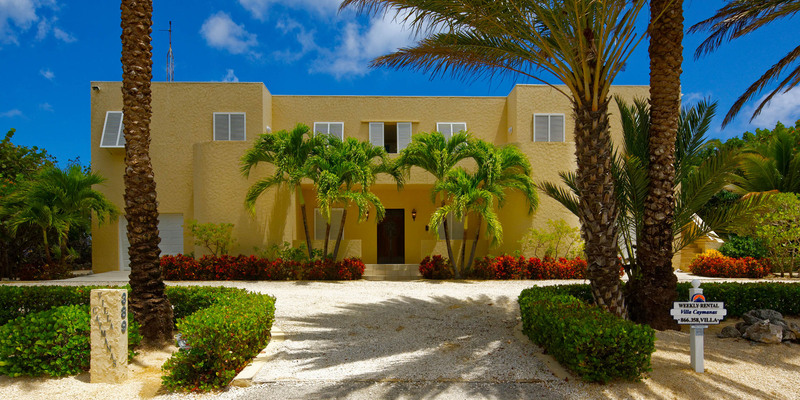 Amazing stay at Villa Caymanas! The location of this villa is fantastic if you are looking for privacy and quiet. The views from all rooms are incredible! The house was spotlessly clean and had everything you could possibly need. We booked the house through Scott and he could not have been more helpful and accommodating. We would definitely come back for another stay and highly recommend this villa. We stayed in Villa Caymanas from July 29, 2017 to August 6th and loved every minute of it! 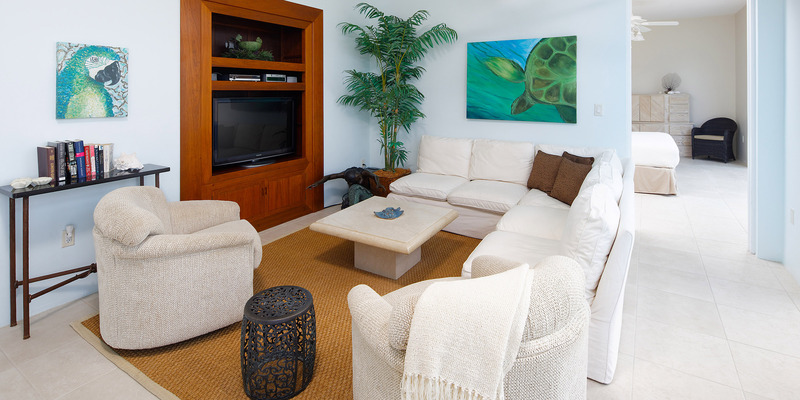 The house is located about a 35 minute drive from the Airport on the quiet north shore. Very private. Super nice. 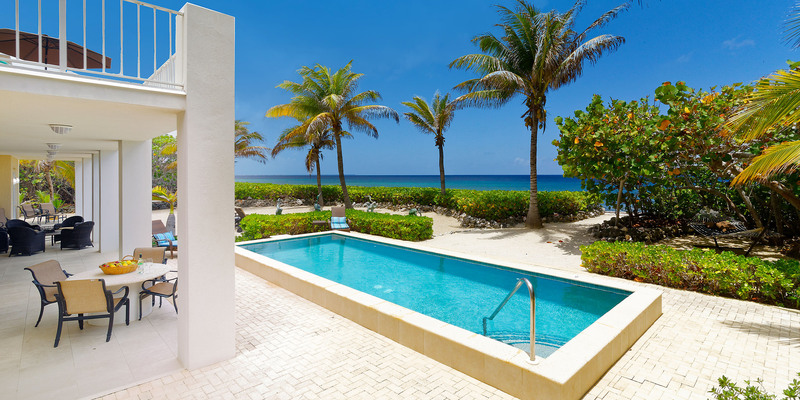 From the second you enter...the view over the pool out into the turquoise blue ocean is picture perfect. Amazing. The huge master suite along with the living area, kitchen and another bedroom are upstairs. Downstairs there are two more bedrooms with their own bathrooms, an office and a gym. The downstairs rooms are somewhat separated from the main living area requiring you to go into the backyard to enter them. Perfect for couples wanting some privacy or grown kids. Wifi works well. There is a washer dryer. Kitchen has all utensils and basic supples of spices etc. Better than nice. 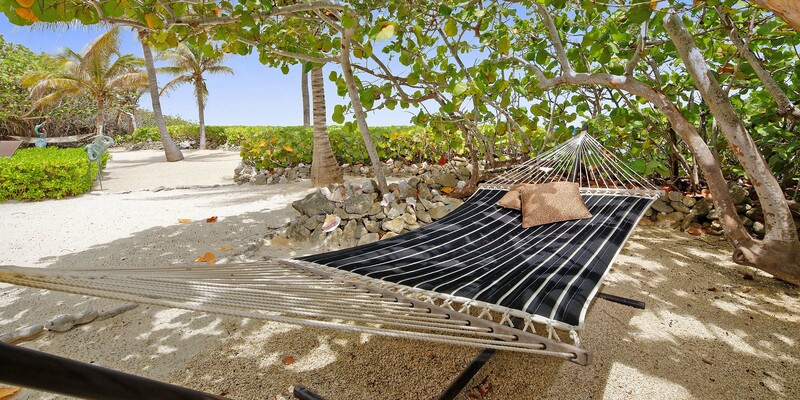 The backyard has a great pool, hammocks, loungers and a pathway to the ocean (about 10 feet). The beach is rocky however and you definitely need water shoes to enter. If you are a diver...the dive boats park about 200yards off shore all day long. You however can just swim out. Good snorkeling but the reef is a bit deep way out where the divers go. Still great. The Garage is stocked with snorkel gear, 4 Kayaks, pool floaties, a bike and everything you would need to enjoy the area. You definitely need to rent a car. There is a great sandy beach about 5 minutes east (Barefoot Beach, if you can find it...its worth it). Rum Point is about 10 minutes west. Most importantly...the air conditioning works GREAT (imperative during our stay in July)! The booking staff were responsive. They helped us book a really nice private charter boat to Stingray City and some great snorkeling. Overall fantastic. Very Happy. Just got back from 9 days at Villa Caymanus and I can't say enough great things about the house. The view is exactly as pictured - if not better! Gorgeous! First, this a well-stocked house, not a barren rental home. The kitchen has everything you ever want. 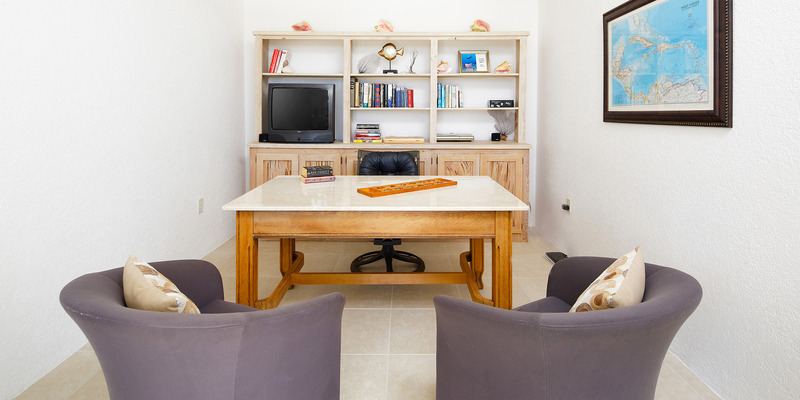 Games, books, great wi-fi connection, movies, snorkeling gear, kayaks, couple bikes, beach towels, and more. This is a true HOME! t was incredibly clean inside and out. Yard is extremely well manicured. The pool was lovely and we snorkeled many days out back. To top off the experience - there were NO bugs. I mean NO bugs. Not a mosquito, not a fly. We saw a couple water bugs that you get everywhere, but it was DELIGHTFUL! What I would caution is that younger children (under 14) may have a hard time getting into ocean, and the bedrooms that opened directly outside would be hard for young kids. For for older, independent teenagers or adults - this house is a dream. We rented paddle board & nice pool floats from emptysuitcases.com We fashioned an anchor about 50 yards out and tied our paddleboards & pool floats and were in heaven! I strongly advise you to bring wet suit booties (or there are a stack of tennis shoes if you can find your size which was a lifesaver!) you MUST wear shoes in the water till you can switch over to fins. I would have loved was a book in the home to explain everything. The house was so extremely well-organized I feel like it must have been misplaced. The app is nice but has very little information and I think most of us to go to get away from our electronic devices! Go go go! You will not be disappointed. Solid villa-although the layout of the villa is not ideal the view of the ocean and mild trade winds more than make up for the layout. Master bedroom is the best room in the house. Fabulous views open onto the 2nd floor balcony and include a very large closet/dressing room plus two bathrooms with a shared shower. The other 3 bedrooms are smaller with the two 1st floor bedrooms having hard mattresses. The kitchen is well stocked with anything a cook could ask for including a multitude of spices, blenders, coffee makers, and baking pans. The house included an abundant selection of floats which the adults and children both utilized frequently. The steps to the water lead to a rocky coastline; if you are adventurous you can use the water shoes to walk out and swim in the moderate waves. 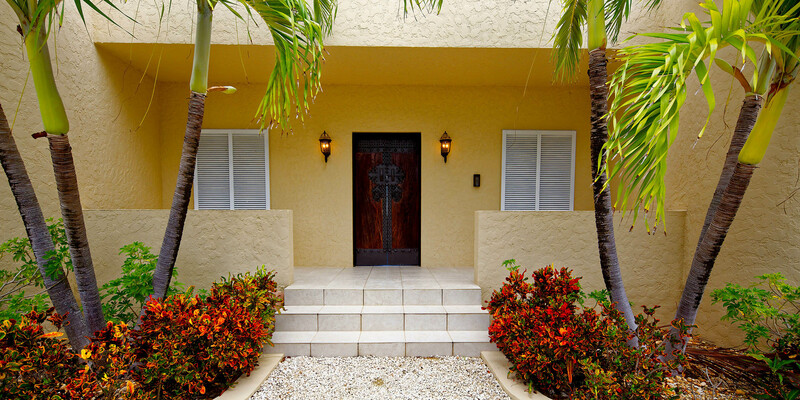 Overall a very pleasant house located in the quiet north side with easy access to Rum Point and local restaurants. Thank you for your comments. The layout is a bit quirky, with the living area and kitchen being upstairs. 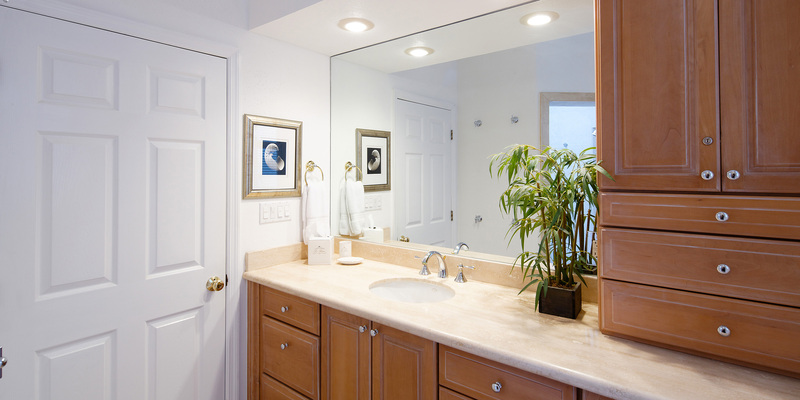 But its good that we add a Floor Plan to all of our larger homes to help people envision the home. Beautiful home. Please come again. A great place to stay if you desire privacy. The house was beautifully decorated and very comfortable. It was perfect for our adult-only family vacation. You will need a car rental, which for us provided lots of laughter and memories! We enjoyed a 1/2 day snorkel with George of Silver Thatch Charters and hired a fishing guide to show three of us how to surf fish around the island. We ate out at several nice restaurants (recommended by owner) fairly close by and grilled at the house a couple of nights. The owner and all contact people could not have been nicer or made it any easier! It was a great choice for us! Quiet home with great outdoor space! 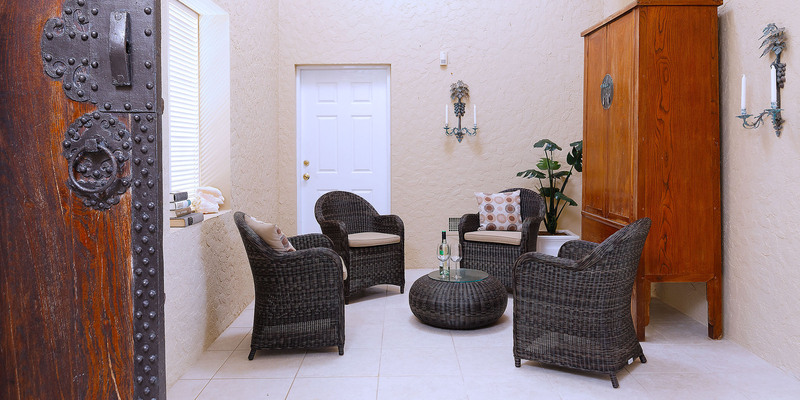 There is great outdoor space with lots of lounge chairs and places to hang out. It is great to hear the ocean waves from the chair. Great pool that is big. The ocean is all coral and not swimmable but fun to find sealife. The house was a great space. There is a great upper deck to enjoy and see the ocean. The fact the rooms are all separate is a little strange but works fine for couples. We enjoyed this side of the island because it is quiet. We stayed at Caymanas for a week in July. The house lay out is very unique and may not work for everyone. The master bedroom and another bedroom are on the second level along with the living room,dining room and kitchen. Two other bedrooms are on the first level with entrance only from outside - along with an office and an exercise room. Our kids are older so that worked fine but it would probably not work for families with small children. The pool was nice although not overly big. And, there is no sand on the shore at all - it is completely rocky so sitting on the beach or even walking it doesn't work. Overall it was a nice place to stay but the drawbacks were enough that I wouldn't choose to stay there again. Thanks for the review. Villa Caymanas is advertised as a unique architecture and is not a good fit for small children. It is an immaculately clean home and the beach is advertised as rocky. The snorkeling here is tremendous, due to the corals and structure in the water, This marine environment is one of the best on the island for snorkeling. In sum; the house is clean, well cared for and enjoys great snorkeling. 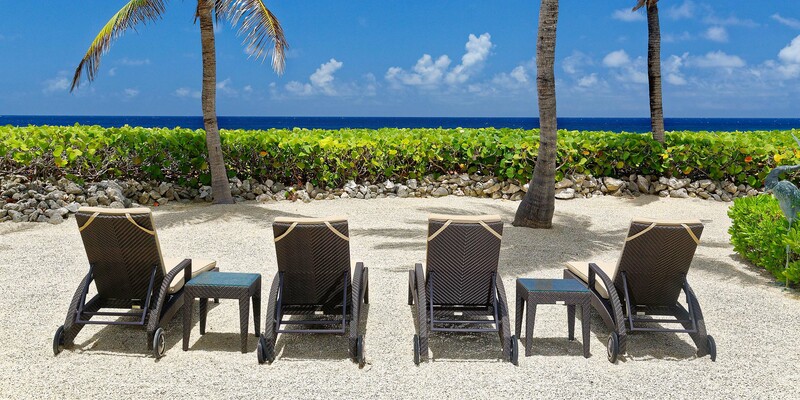 The lack of a sandy beach is fully reflected in the rate which would be much higher if it was in Cayman Kai. 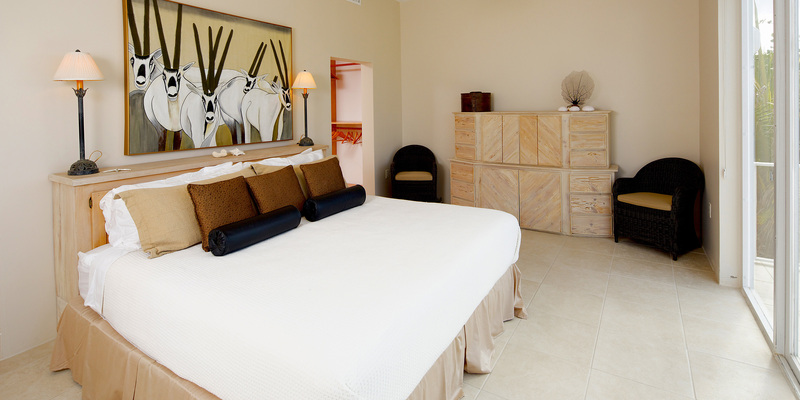 Beautiful villa with wonderful furnishings. Very clean and well kept. All the major necessities available . The house was not well designed for a family, especially with small children . The kitchen and living room along with the master bedroom and a second room were upstairs on the second floor and considerable distance from the pool, which was deeper than marked. This was inconvenient because you couldn't watch the kids from the main living area of the house while they were in the pool. The other two bedrooms are downstairs and have their own separate locked entrance. The same was true for the gym and the office. This house was not designed as a single family dwelling. It would have been fine for a few couples who wanted to have bedrooms that were very private. We had some minor issues with the BBQ but it was taken care of immediately. All in all, a beautiful property. Very nice villa and awesome organization ! An amazing location just in front of the most popular diving site of the island. Very quiet and relaxing environment.